« The New, Exciting David Watts Western “Massacre At Idyll Valley” Has Now Arrived! A Brand New “Timber: United States Marshal” Adventure From Robert Hanlon Arrives In Town! 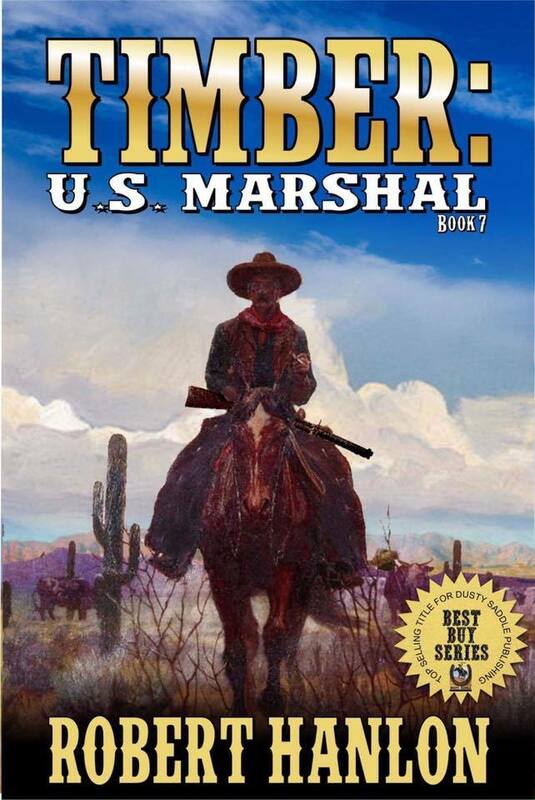 The action-packed seventh book in the exciting “Timber: United States Marshal” western series! Timber has another group of outlaws to attempt to bring to justice – this time led by a brash teen named Kyle. Kyle never knew his last name, so as namesake of his gang, they called themselves the No Name Gang. They delighted in robbing company payrolls and had eluded capture so far… but how much longer would their luck hold out once Marshal Jake Timber was on the case? Click here to download your copy! If you love “Timber: United States Marshal” you may also want to try “The Reckoning” from GP Hutchinson!